Is Jazz a STYLE of music? A WAY of playing? How does it give you CREATIVE FREEDOM? 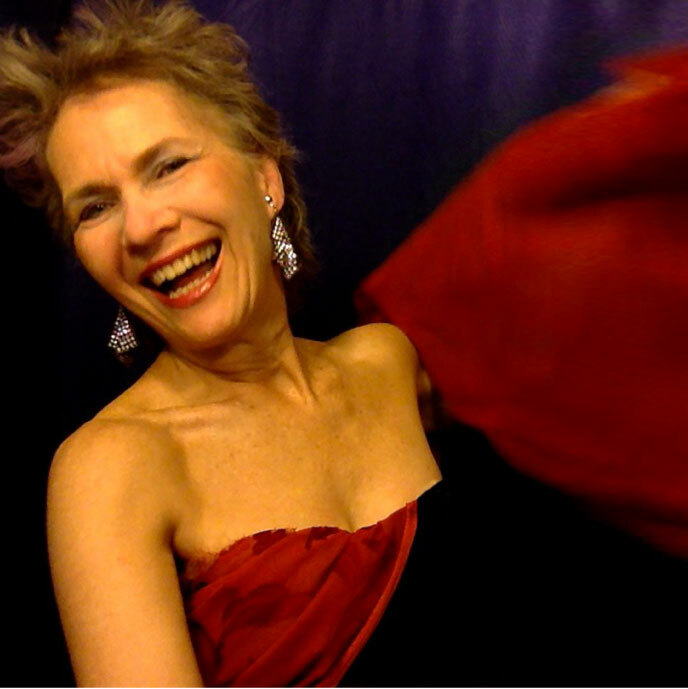 How can YOU add the spirit of jazz to your playing, if you’re a musician … and to your LIFE? AND WHY-OH-WHY would you want to play jazz on a HARP?? Registration includes a replay link if you can’t make it to the training live. 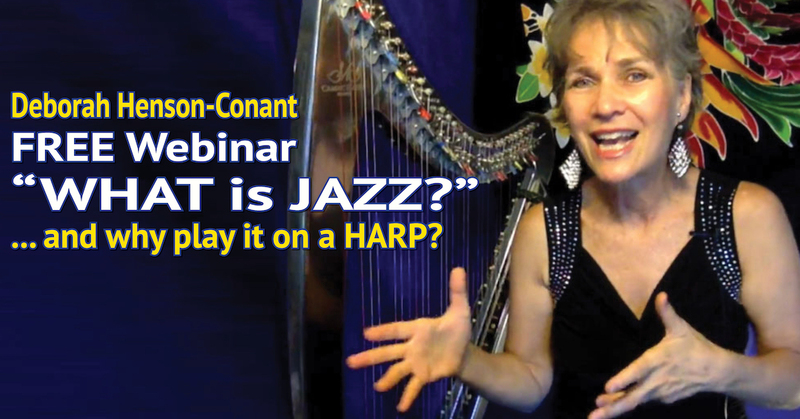 You’ll learn why I thought jazz wasn’t truly possible on the harp … until I learned this one secret.